Descriere: Aceste formule inovatoare foarte concentrate combina ingrediente active puternice, inclusiv Complexul Retinol, vitamine pure C & E si minerale esentiale pentru a sprijini regenerarea celulara naturala si de a reduce aparitia semnelor de imbatranire a pielii. 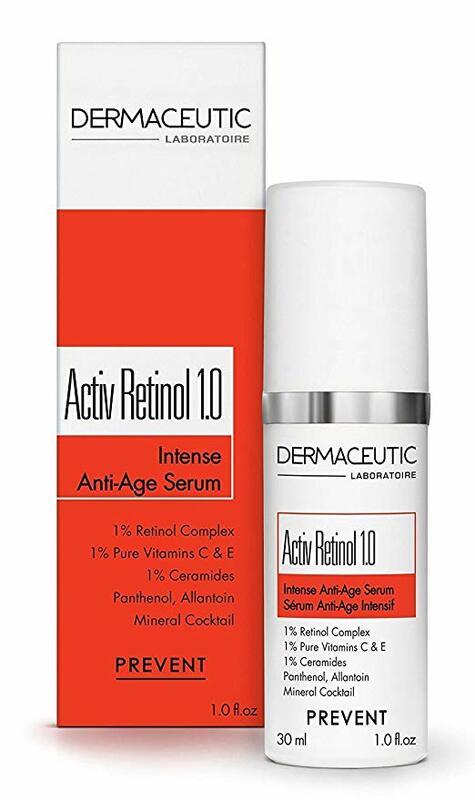 Dermaceutic Activ Retinol 1.0 – Intense Age Defense Serum Extra Strength. 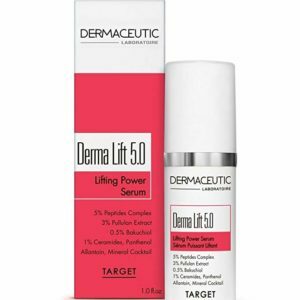 Supports the natural cell regeneration process and reduces the appearance of signs of skin aging. Activ Retinol 1.0 is recommended to treat loss of skin tone, wrinkles, fine lines and dull complexion. Supports the natural cell regeneration process and reduces the appearance of signs of skin aging. Recommended for: loss of skin tone, wrinkles, fine lines and dull complexion. Mature skin. 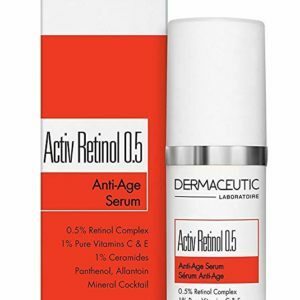 Dermaceutic Activ Retinol 1.0 – Intense Age Defense Serum Extra Strength. Supports the natural cell regeneration process and reduces the appearance of signs of skin aging. Activ Retinol 1.0 is recommended to treat loss of skin tone, wrinkles, fine lines and dull complexion. [Recover].